Paradise Cove was reviewed by Nori Evoy. 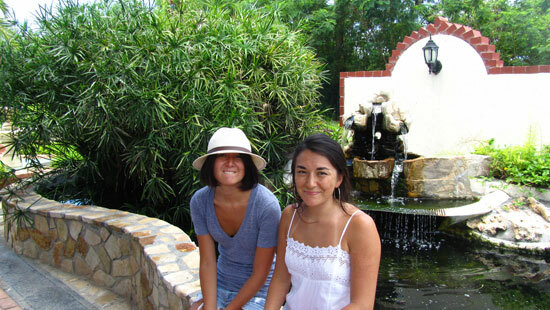 Large, spacious units, set in a lush tropical garden, Paradise Cove has a loyal following of repeat guests. What keeps them coming back? The comfortable rooms, the lush gardens, the pool, access to Cove Bay, the restaurant, and most of all, the personal and warm service. 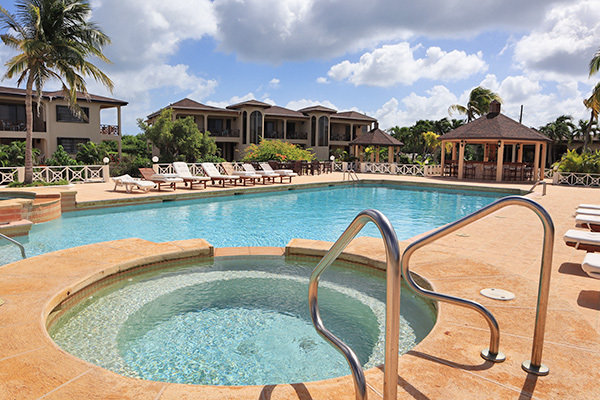 Paradise Cove Resort is an award-winning Anguilla hotel, with a devout following of return clientele. You don't have to look hard to find their reasons for returning year after year, season after season. 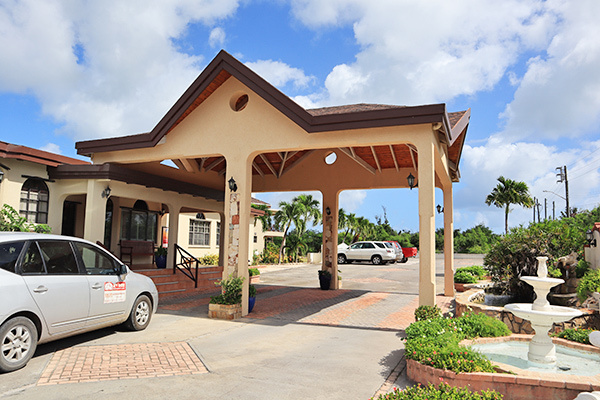 We visited the hotel on a summer day in Anguilla, hoping to find a suitable spot to host 60 people. Some of my Dad's customers were planning a convention in Anguilla. The Anguilla convention center, Royale Caribbean, wouldn't be ready in time for their conference, so it was time to scout! 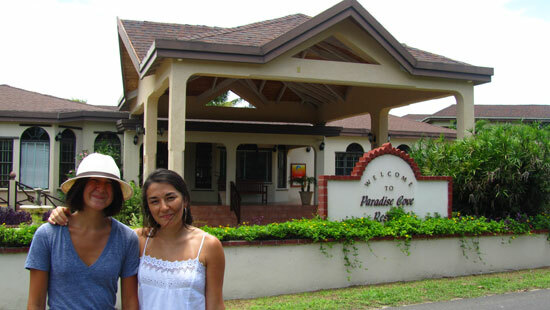 That is how we came to find ourselves in the warm atmosphere of Paradise Cove Resort, and in the care of welcoming and gracious owner, Sherille Hughes, who owns Paradise Cove Resort with her husband, Frankie. Sherille greeted us kindly, and introduced us to her equally friendly and inviting husband. The tour began inside the comfortable reception area. Sherille offered us a warm cup of coffee to be enjoyed in their garden-side restaurant, The Garden Cafe. It lies just beyond reception, and is a peaceful place to start your day. We were excited! We had seen the Paradise Cove sign several times on our drives to the Western part of the island, but had never stopped to peek inside. We were ready to satisfy our kitten-like-curiosity. 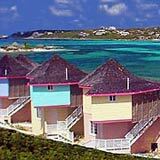 Paradise Cove Resort is located inland of the island's Southern shore, just 500 yards from Cove Bay's wide, secluded beach. It is one of the island's top beaches. The only establishment that graces its shores? Anguilla Watersports' Aqua Park . Otherwise, the beach is building-free. At the heart of the hotel lies an olympic-sized, refreshing cool pool. 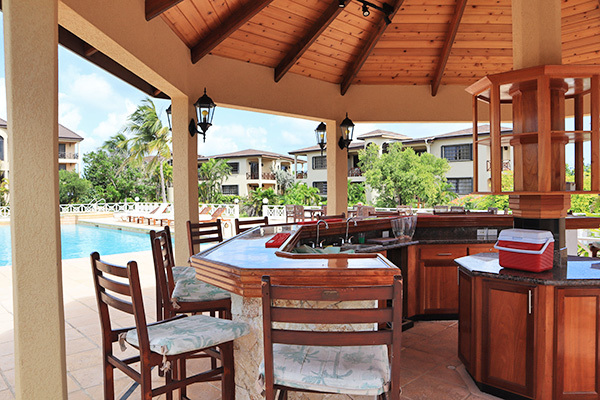 Complete with 2 jacuzzis, a kid's pool and playground, and a pool-side bar, Paradise Cove bar. The hotel's grounds fan out from the core pool area. 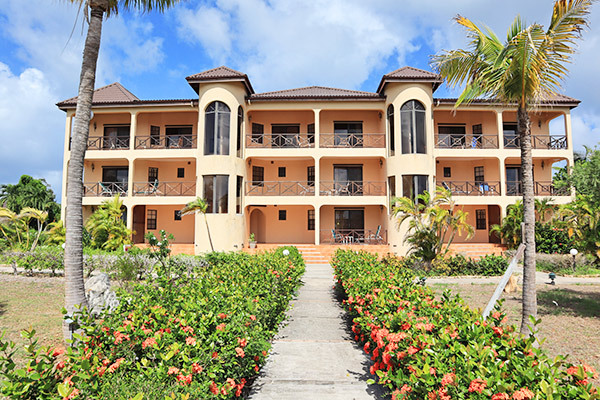 The suites are set deep in beautifully landscaped and manicured gardens. From the mango trees (you can pick them right off the vine!) to the coconut palms, it is a true tropical garden. We walked with Sherille through the fragrant gardens. She told us sweet stories of a mango tree in their garden, its symbolism and the memories it holds for her and her family. Her passion for their land and their hotel shines strong. The rooms are named after different flowers that you may find in their garden. The types of rooms offered include studio suites, one and two bedroom suites, and penthouse suites. Upon visiting each of the resort's suites, one thing became very apparent. 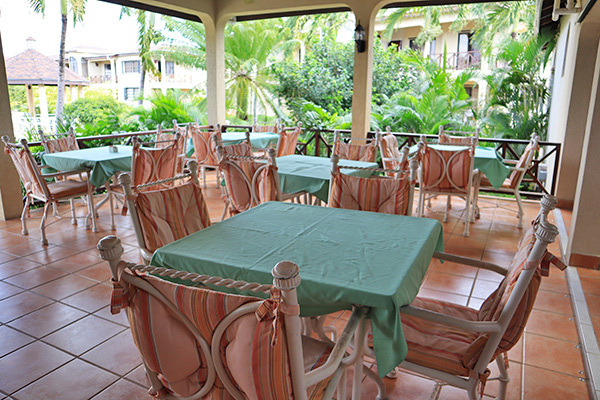 Paradise Cove Resort is designed to cater to your every need. Even in the studio suite (the smallest room available), the amenities include TV with cable, Internet, air conditioning, full sofa, dining area, kitchenette complete with fridge, sink, stove, microwave and coffee maker. Some also have balconies overlooking the picturesque gardens. 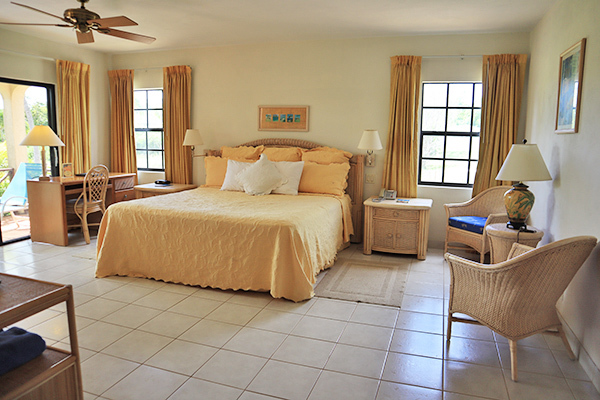 The larger suites feature a full kitchen, living room, one bathroom per bedroom, and a guest bathroom. They will even do grocery shopping for you before you arrive, if you wish! If you are on a budget, nights "eating in" are a great way to eat well and save money. 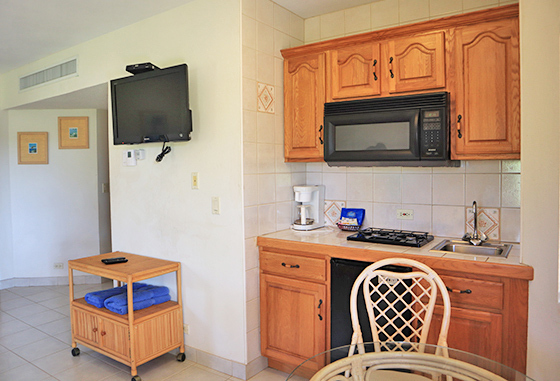 You can easily spend weeks at Paradise Cove Resort, and feel right at home! Even Flat-Screens with Cable in The Bedrooms! The rooms are well appointed and very spacious. I would recommend Paradise Cove Resort for family vacations, especially if you are concerned about space and having the comforts of home. Your family will not feel cramped, crowded or home-sick here. While we were walking through, I was imagining what it would have been like staying here when Yuki and I were younger. We would have set up camp, unloading our GameBoys and WalkMens (iPods today!) in the large living room, see the photo below. The penthouse suites are particularly attractive for couples traveling alone. Located on the second floor, the rooms are large with high vaulted ceilings. The bathrooms are luxurious, complete with sink tubs. 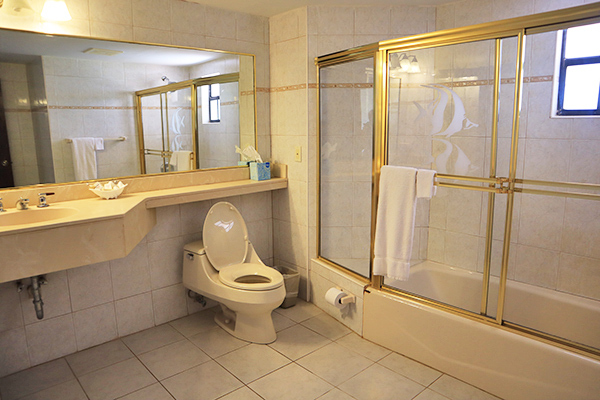 Of course, Paradise Cove Resort does not only cater to your in-suite needs. 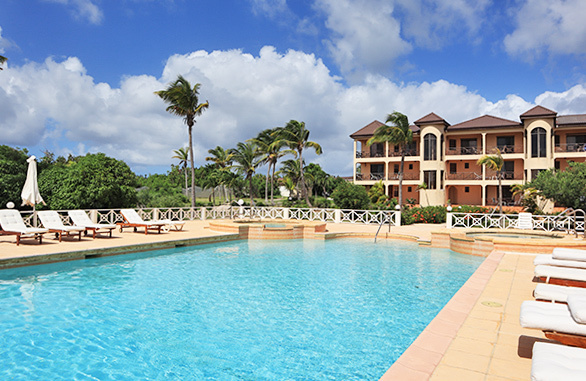 This Anguilla resort is famous for its five-star service, at non five-star prices. Want to go to the beach? An air-conditioned bus is waiting to take you to the beach of your choice, a cooler of snacks and drinks packed, beach-chairs at the ready, before you can put on your swimsuit. Want to spend a night in a hotel by the sea? They will start calling villas and hotels and find a spot for you. Paradise Cove is concerned about more than just their bottom line. They are deeply dedicated to ensuring that their guests enjoy Paradise Cove, but more importantly, that they fall in love with Anguilla. 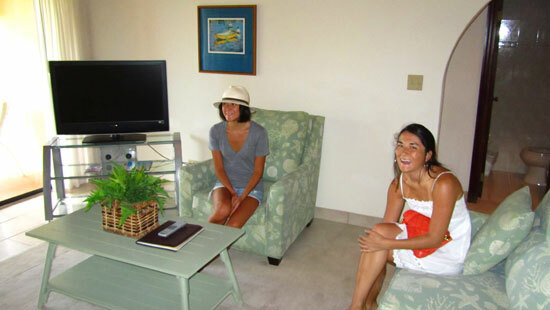 The resort is family owned, and that sense of family permeates through the entire Paradise Cove Experience. From the receptionist who welcomes you "home," to the kind waiter who pours your morning cup of coffee, to the friendly house keepers, an honest feeling of warmth and happiness radiates through each person's smile. After walking the grounds, talking with Sherille and meeting some of her staff along the way, a true love of Anguilla became clear. Here, you are in good, peaceful and mindful hands. As for the conference... with 60 people, Paradise Cove would not hold all, but we figured a way to manage the spill-over. 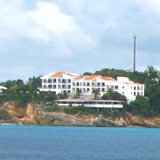 Though not a major convention center, and with the Anguilla conference hotel, Royale Caribbean, still under contsruction, Paradise Cove was option #1. 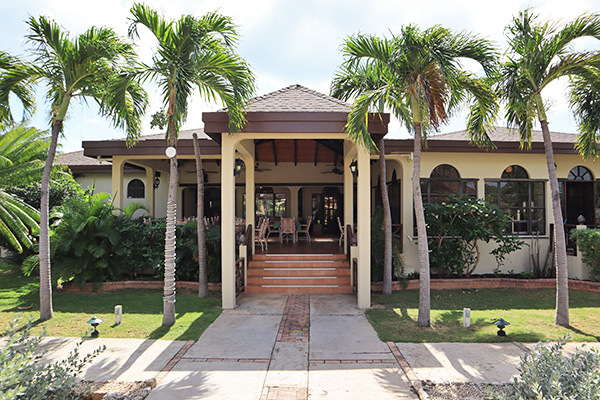 While it's not right on the beach, Sherille and her hard-working team deliver top-notch Anguilla accommodation at remarkably good prices. And, I'm not the only one who thinks so. 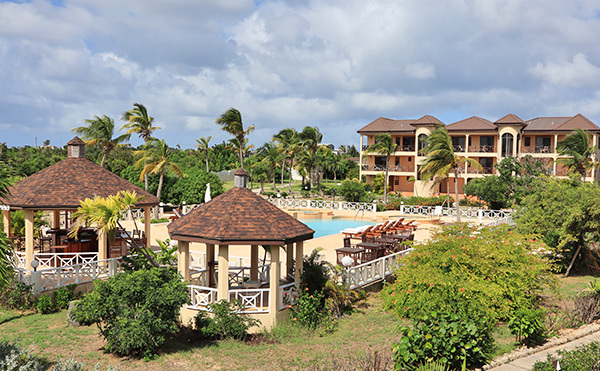 Anguilla-Beaches.com reader, Mark Stevens shares a review of Paradise Cove resort here.